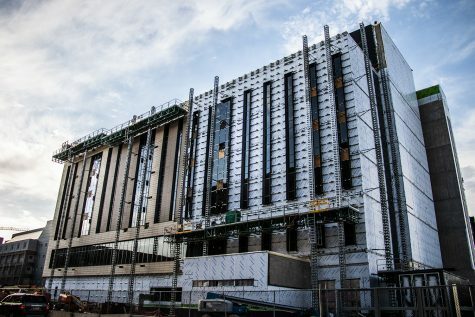 COUNCIL BLUFFS — It’s out with the old and in with the new for the state Board of Regents. 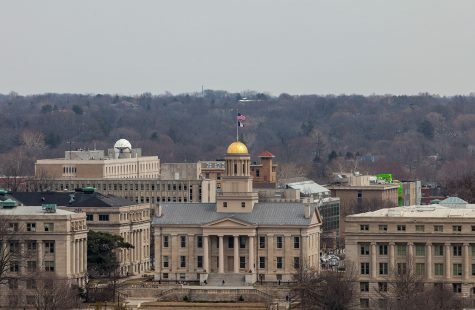 Regent President Bruce Rastetter and President Pro Tem Katie Mulholland wrapped up their final meeting on Thursday atop the nine-member board that governs Iowa’s three public universities.Taking their place come May will be former state legislators Nancy Boettger, a Republican from Harlan, and Nancy Dunkel, a Democrat from Dyersville. 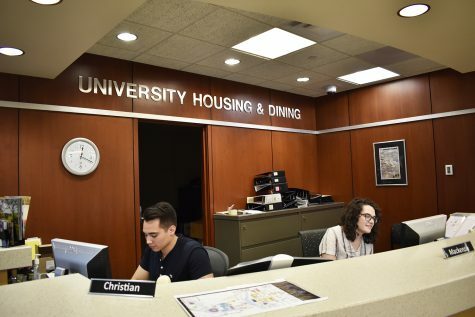 The change turns the page on a chapter of the UI’s history now shrouded by controversy about the hiring of UI President Bruce Harreld in 2015. 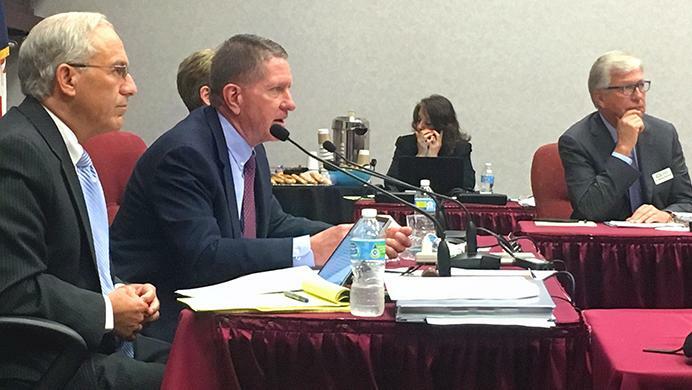 After the regents unanimously hired Harreld, Rastetter and Mulholland fell under public scrutiny for being two of five regents to meet privately with Harreld prior to announcing finalists for the position. 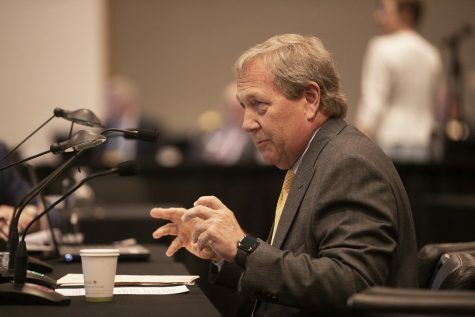 A survey conducted by the UI chapter of the American Association of University Professors revealed that fewer than 5 percent of respondents believed Harreld, whose background was in business rather than higher-education administration, was qualified. 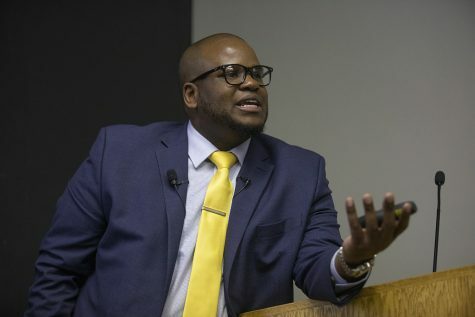 Controversy aside, Jacob Simpson, the UI Student Government president-elect for the 2017-18 school year, said Harreld has done a good job of increasing shared governance and encouraging students to hold the central administration accountable. 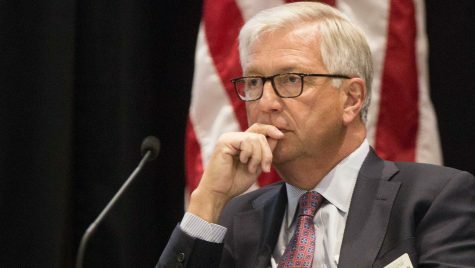 Simpson also said he sees a possibility for improved relations and shared commitment to students’ priorities that comes with any leadership change, but that is contingent on open dialogue. 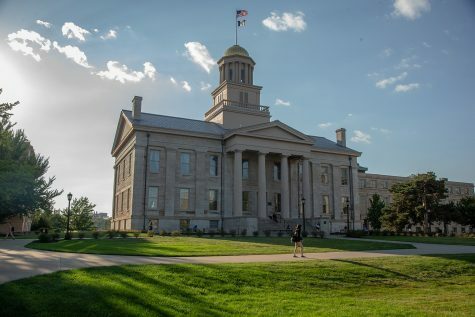 Katherine Tachau, the president of the UI AAUP chapter — a national organization that sanctioned the UI because of the regents’ reported failure to adhere to shared-governance guidelines during the 2015 presidential search — said she is optimistic about the regent membership shakeup with only two regents involved in the secret meetings of July 2015 remaining. 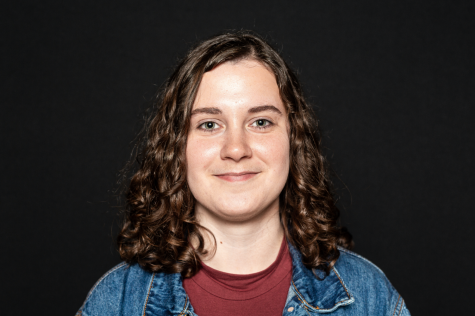 Tachau also said she would like to see the regents work to advocate for funding higher education in Iowa and boost revenue for the universities. 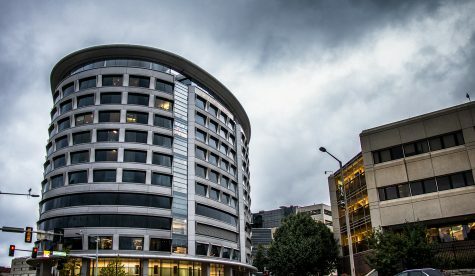 Incoming Faculty Senate President and current Vice President Peter Snyder, a professor of cardiology, declined to comment. 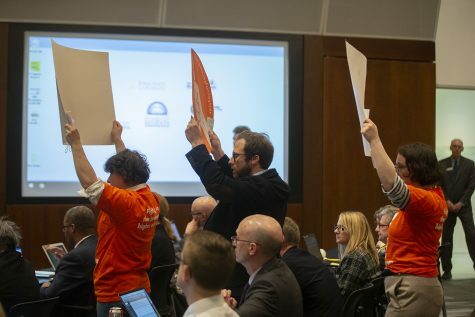 Rastetter acknowledged the position of being a regent is highly coveted in the state and said it is important the regents remain an active oversight body.